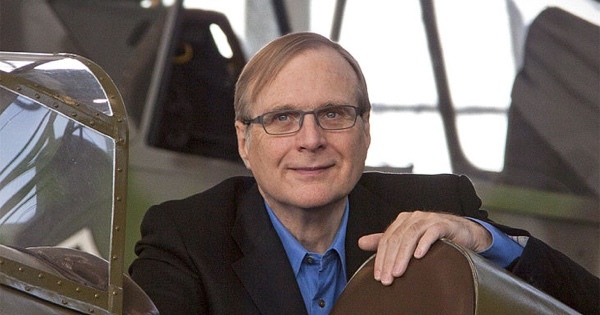 Microsoft co-founder Paul Allen died yesterday at the age of 65. He was suffering from non-Hodgkin’s lymphoma – a type of cancer. Allen’s company Vulcan Inc. made the announcement through a statement. He was one of the wealthiest people in the world, ranked no. 44 on the Forbes list of billionaires in 2018 when he passed away. All of us who had the honor of working with Paul feel inexpressible loss today. He possessed a remarkable intellect and a passion to solve some of the world’s most difficult problems, with the conviction that creative thinking and new approaches could make profound and lasting impact. I am heartbroken by the passing of one of my oldest and dearest friends, Paul Allen. From our early days together at Lakeside School, through our partnership in the creation of Microsoft, to some of our joint philanthropic projects over the years, Paul was a true partner and dear friend. Personal computing would not have existed without him. Top executives of Microsoft competitors like Google, Apple, and Amazon also paid homage to Allen and his contribution to the tech industry. But Allen didn’t just leave a big impact on the tech industry. He was also a big sports aficionado and ambitious guitarist who used to jam with Mick Jagger and Bono. That’s why in addition to the tech industry the NFL team Seattle Seahawks, NBA team Portland Trailblazers, and legendary rock band Pearl Jam paid him tribute. It’s clear that Allen will be sorely missed, both inside and outside the tech industry.